There are over 15 million cancer survivors in the United States. In growing numbers, women in our communities are struggling with the emotional and physical aftermath of cancer. This includes everything from depression, lack of concentration and low energy, to psychological issues such as fear of recurrence or lack of self esteem due to the harsh physical changes from surgeries. Most physicians simply do not have enough time during routine office visits to deal with the psychosocial care that women require.  Established in 2013, You Night’s mission is to create alternatives to traditional support groups by providing year-round empowering experiences for women who desire a sisterhood of support. You Night teaches cancer survivors how to overcome the physical and psychological challenges of cancer treatment through teamwork, coaching, and skills training. Our signature program is our “runway training program”, where, for five months, participants work together to eventually show off their skills and teamwork in front of friends, family members and health care providers. Throughout their experience in our programs, participants are taught many powerful skills that cultivate a positive attitude of support. 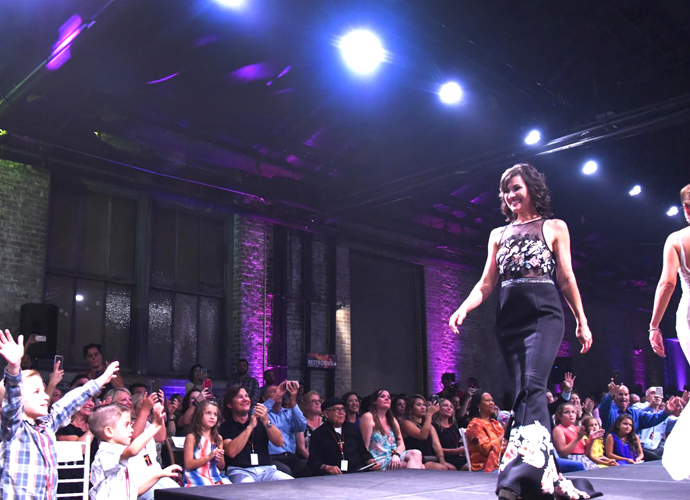 By asking survivors to step outside their comfort zones by becoming “runway super stars”, they discover an inner strength and inner beauty that many of them did not know they had. After the program is over, the ladies remain in the program as “alumnae” and continue in activities that support each other’s on-going needs, while they use their newfound strength to pay it forward to new participants. To date, You Night has helped 250 survivors adapt to and embrace their life after cancer in St. Tammany and New Orleans. You Night St. Tammany will be held Thursday, October 25th at the Castine Center in Mandeville. Tickets start at $100. The evening features the runway show, and includes a post party with the Topcats, and food and beverages from favorite St. Tammany restaurants. 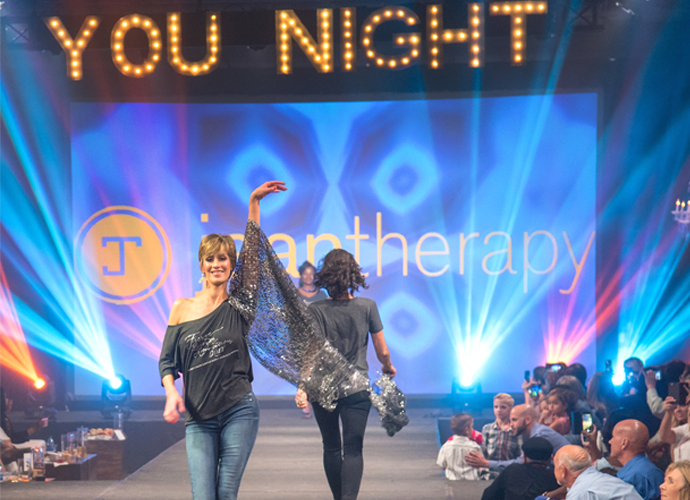 The You Night Runway Empowerment program is funded by sponsor donations and gifts to the “We Lift You Up” Fund, a 501c3 non-profit fund established to help women embrace life beyond cancer. You Night Events LLC is located at 234 Lee Lane, Suite C in Covington. For more information, call 877-591-5936 or visit younightevents.com.